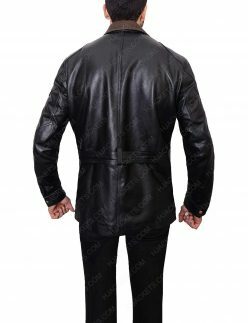 As the father is the only one who does not thinks about him just because to fulfill his children wishes. 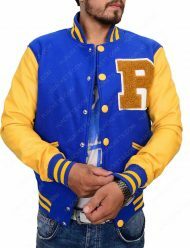 He earns to send his child at the popular colleges and universities so that he can learn with a lot of fun. 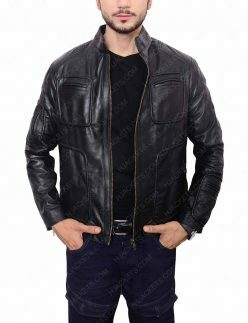 He earns to bring a new collection of the apparel for his children so that they can impress the viewers with their amazing persona. 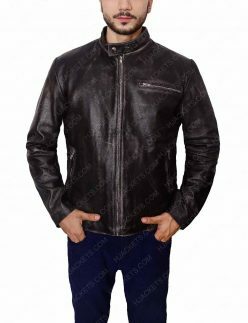 He only does hard work and earns to make his family happy all the day. 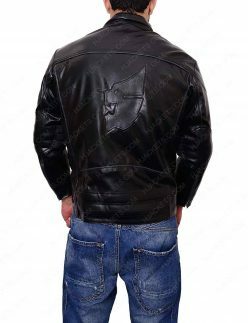 If a dad thinks for his family to make them glad, so it is the responsibility of each and every family member to make their dad happy and precious at least once in a year. 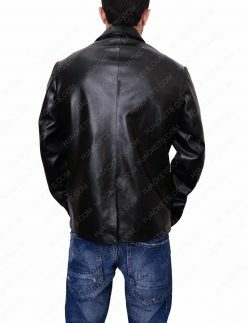 We must say that you should avail something pleasing for your dad on this upcoming auspicious event Father’s Day. 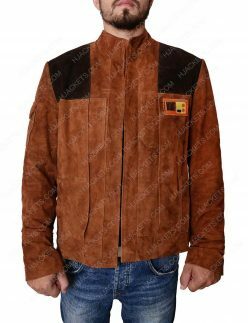 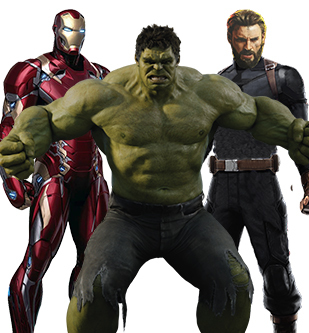 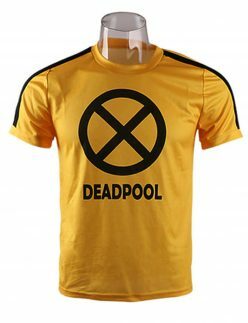 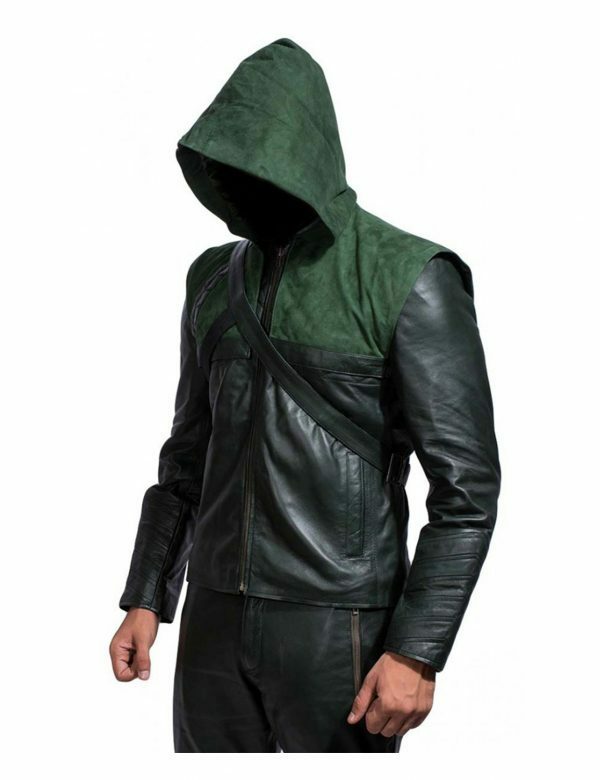 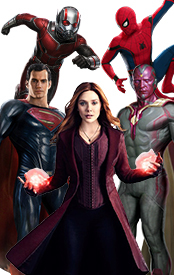 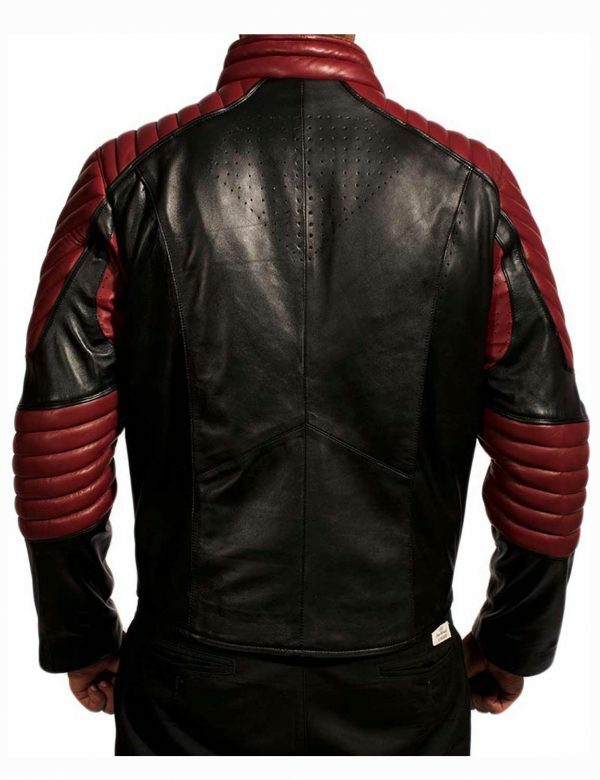 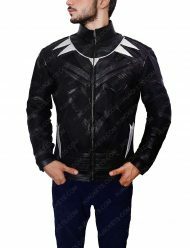 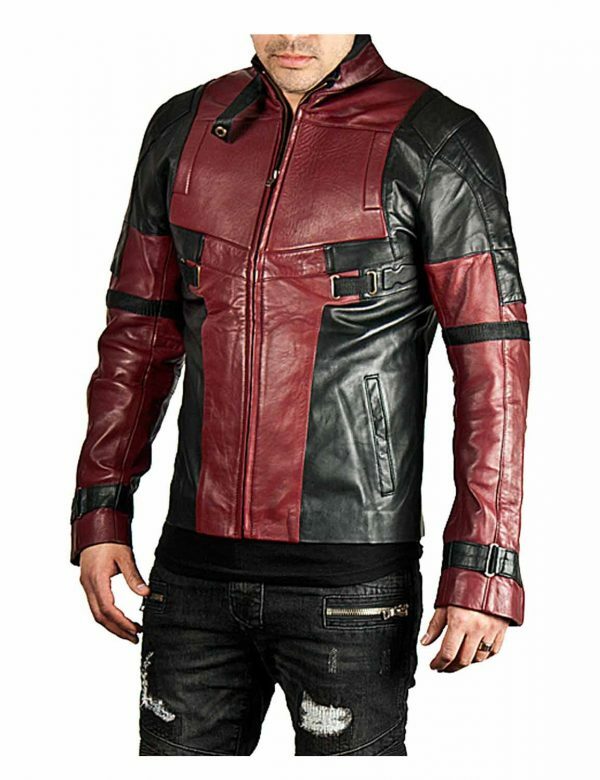 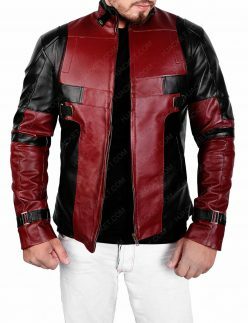 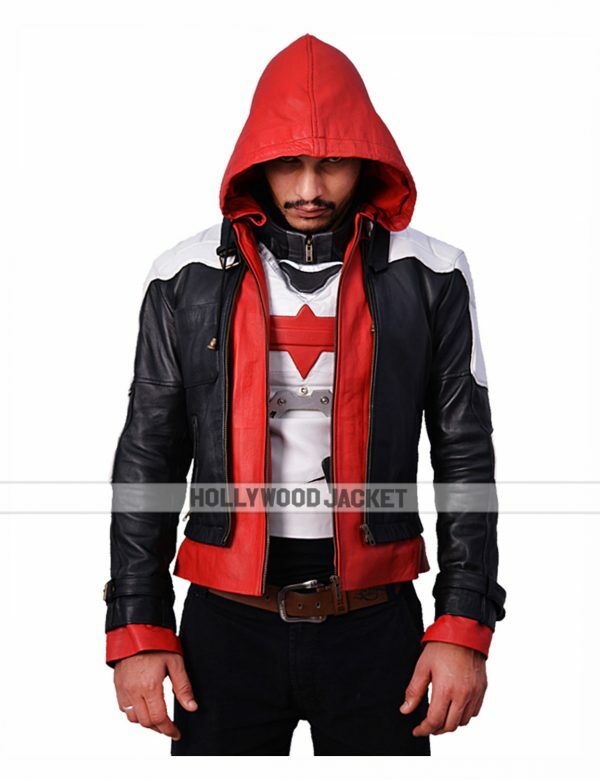 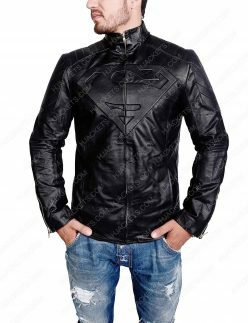 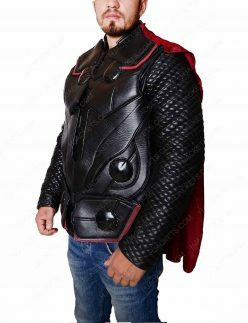 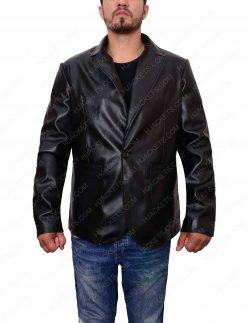 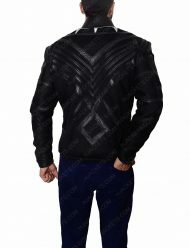 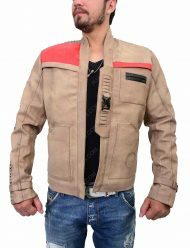 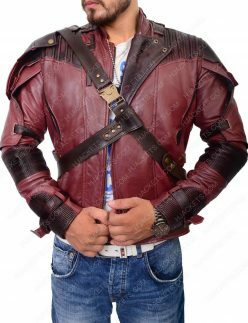 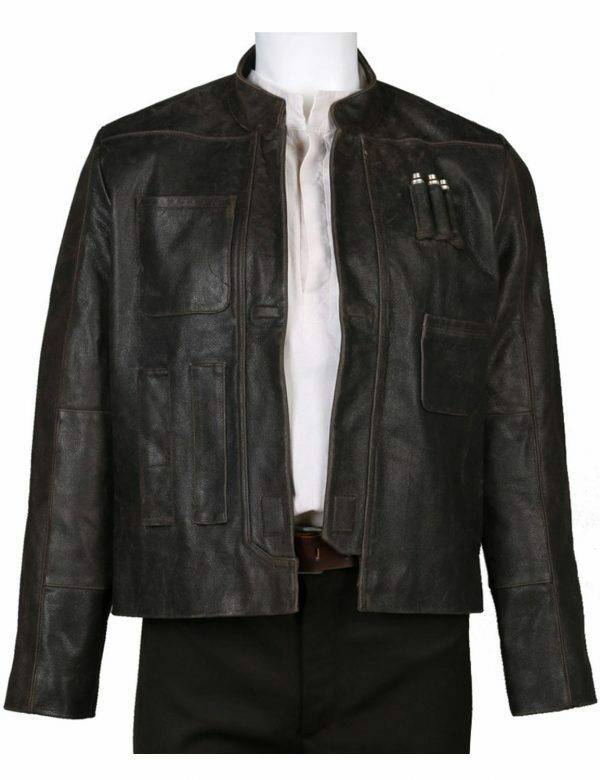 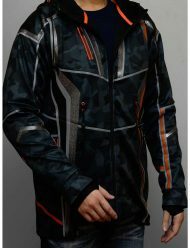 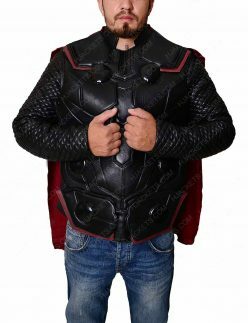 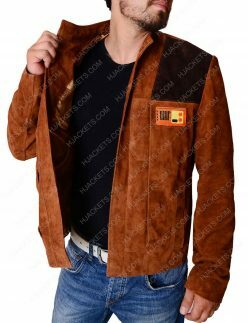 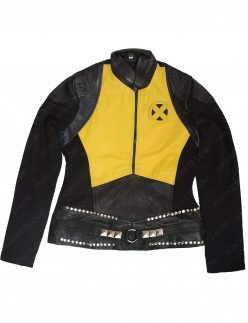 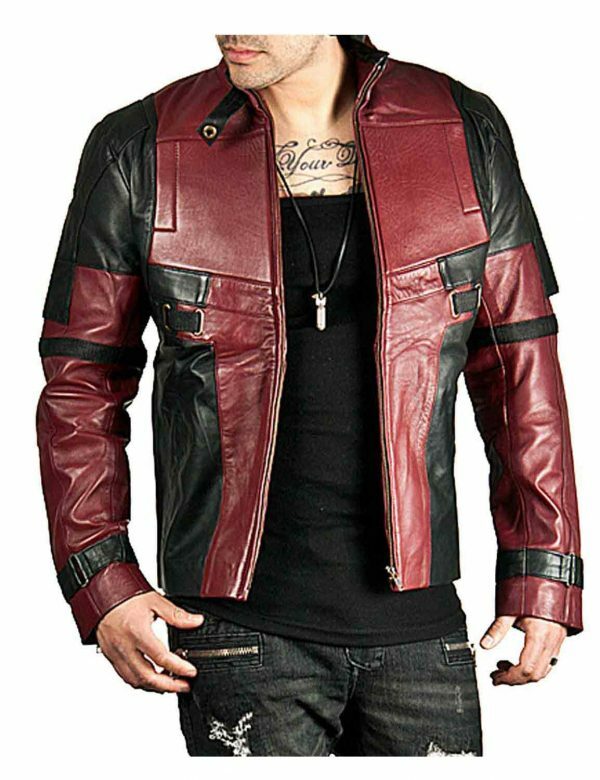 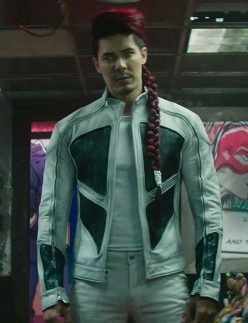 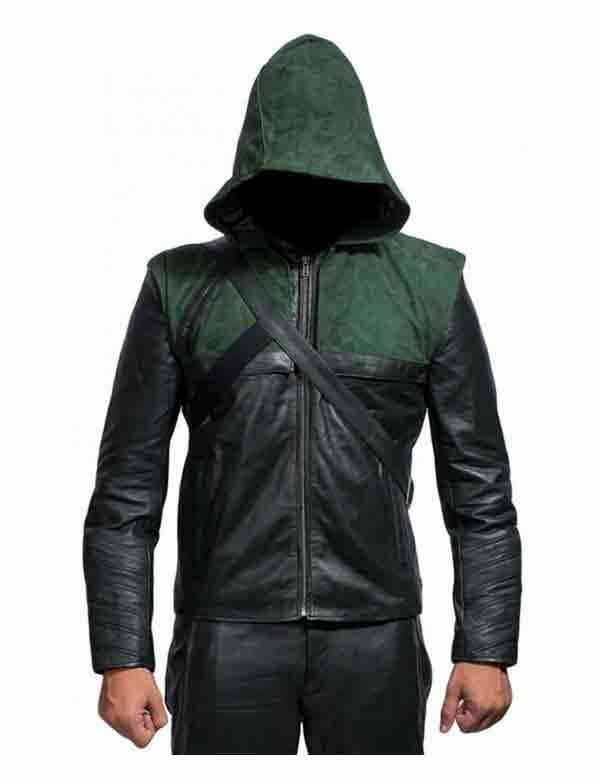 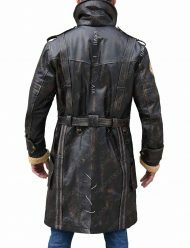 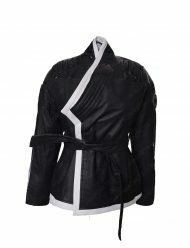 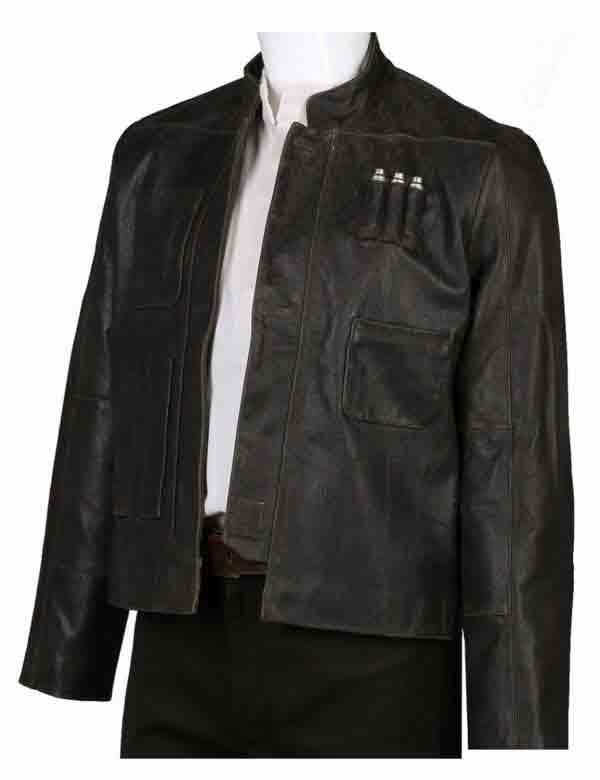 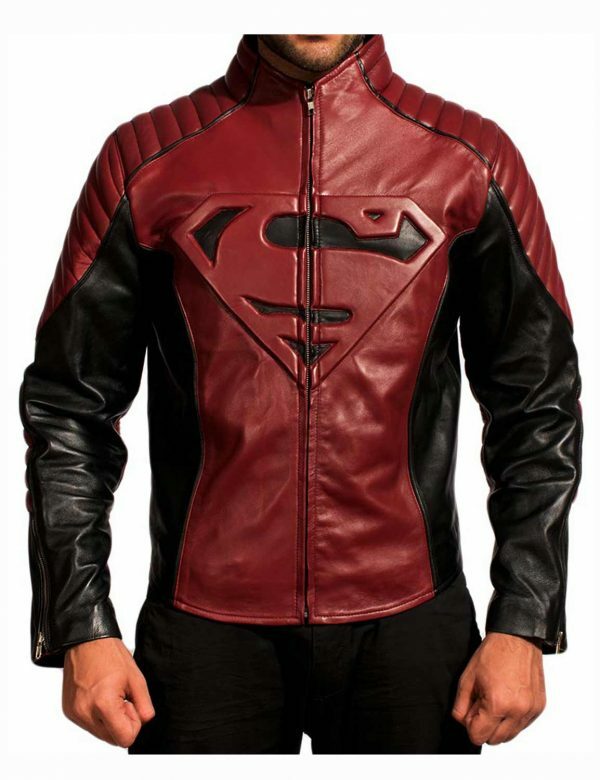 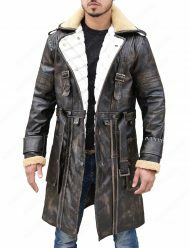 Hjackets.com brings the fascinating collection of the jackets of the superhero or film series characters so that your dad will be pleased to avail it. 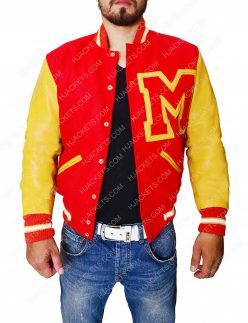 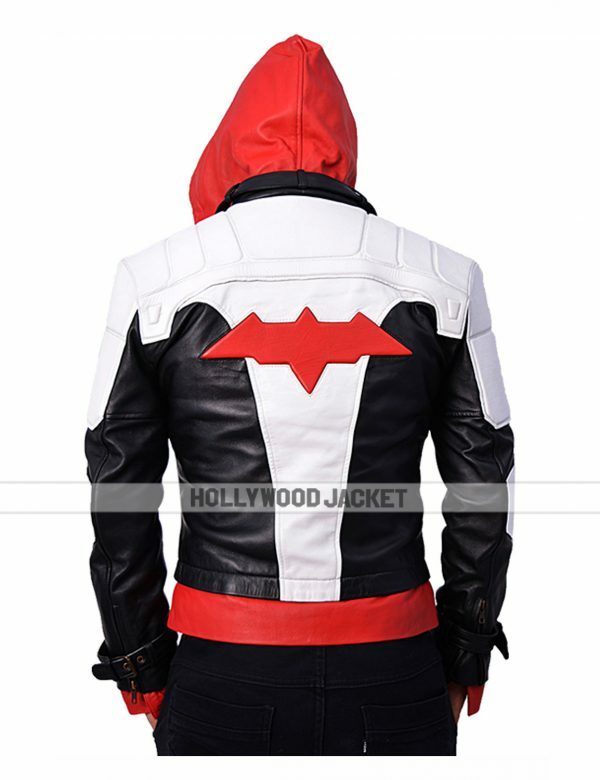 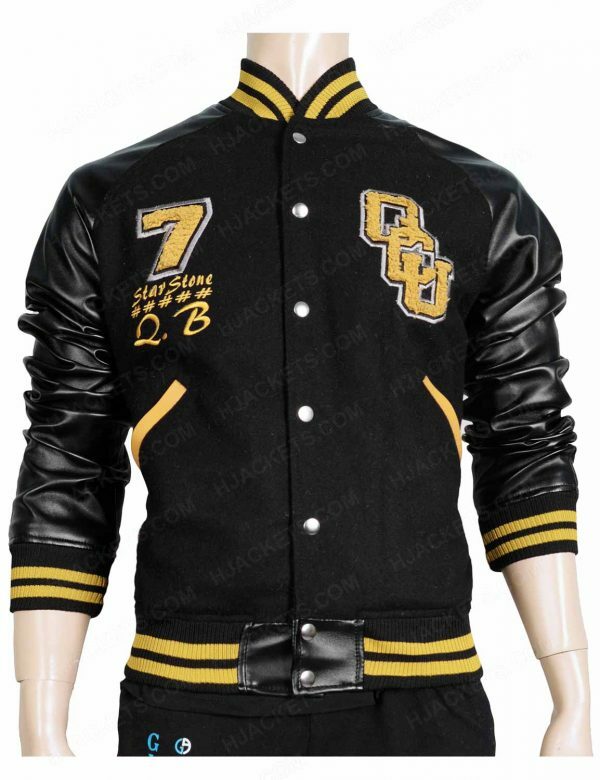 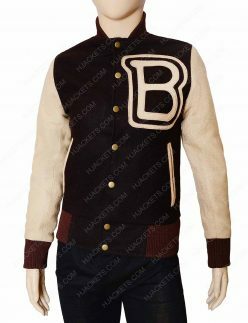 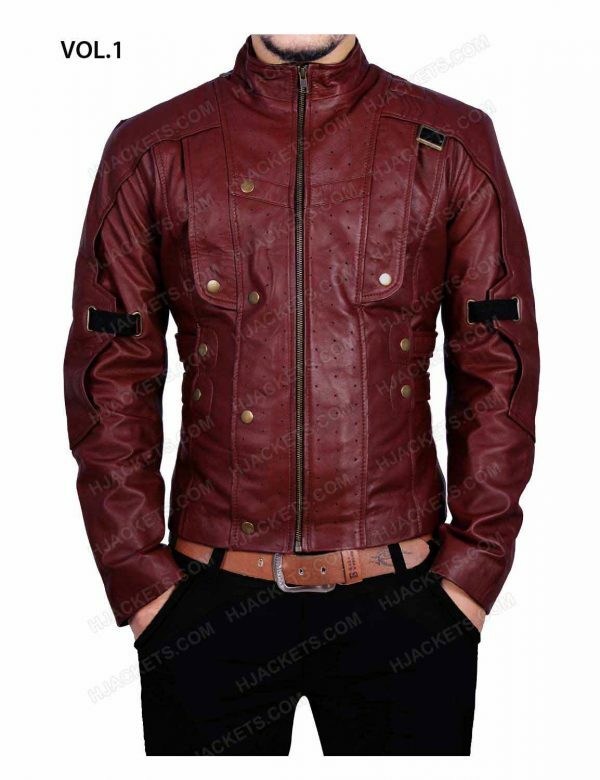 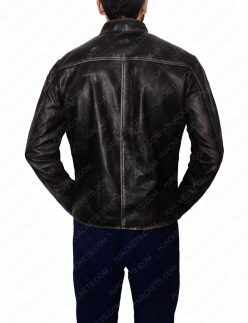 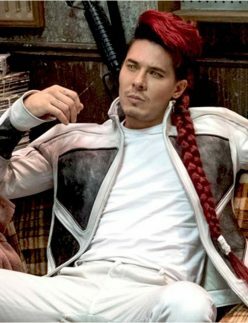 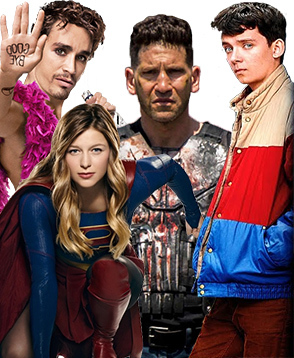 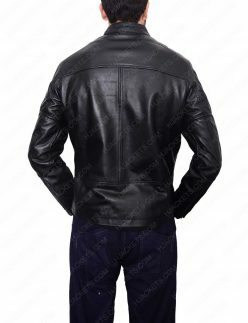 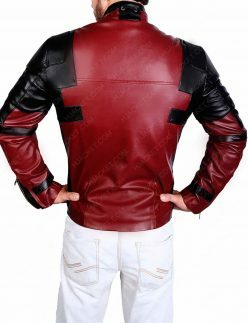 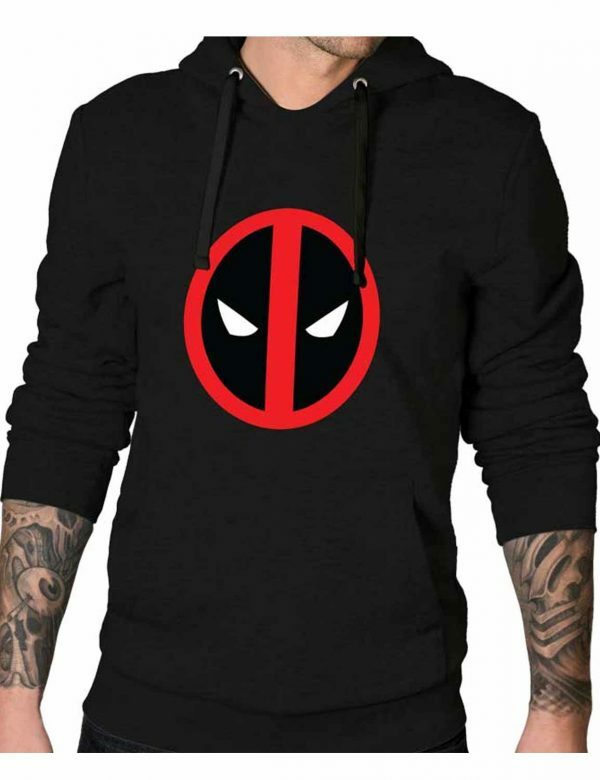 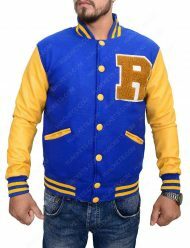 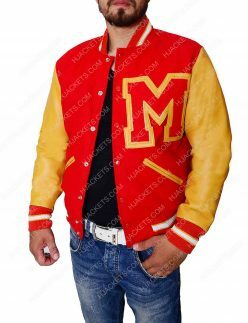 The products include Archie Andrews Riverdale jacket, Thor leather vest, Black Panther attire, Deadpool 2 Shatterstar jacket, Yukio cotton coat, Deadpool logo hoodie and much more collection are available so that you can choose any of them as per your choice. 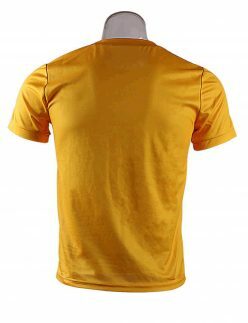 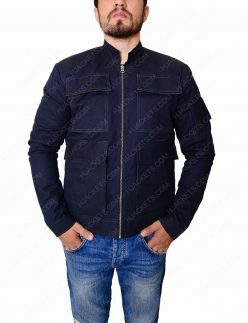 If you think about the material, then you don’t have to worry because all the products are made up of high-quality material that will allow your dad to be comfortable and relaxed throughout the day. 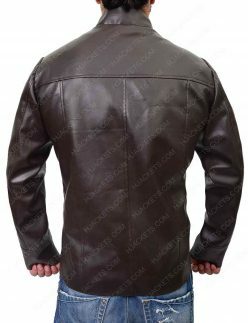 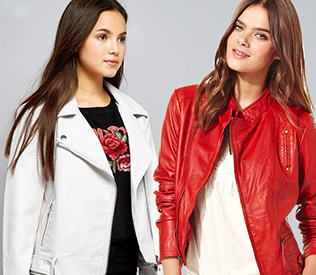 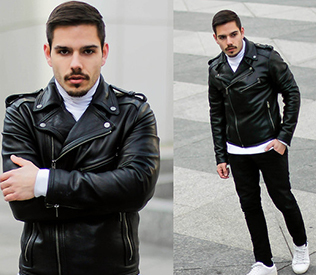 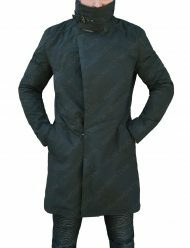 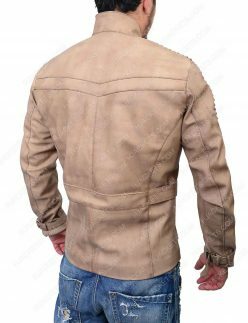 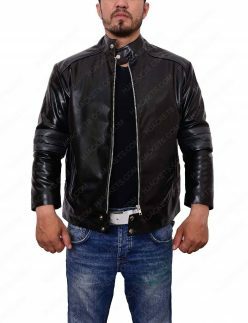 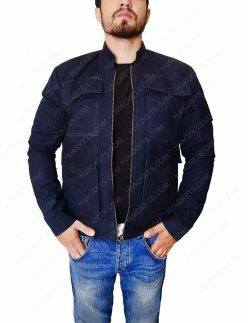 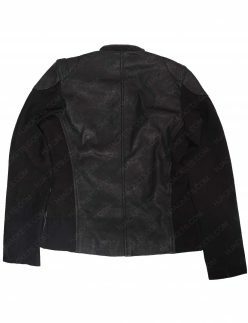 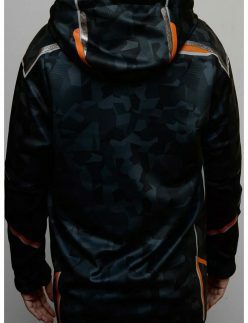 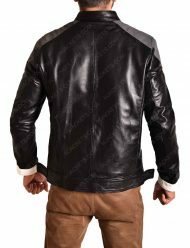 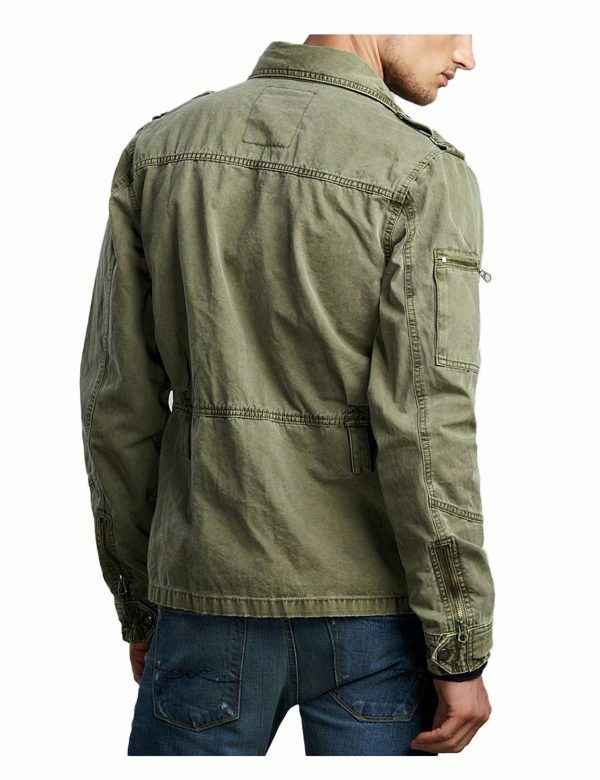 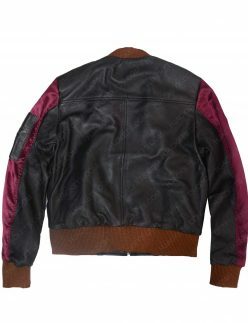 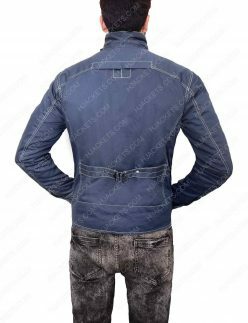 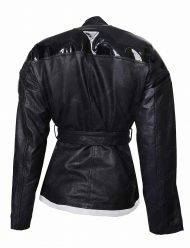 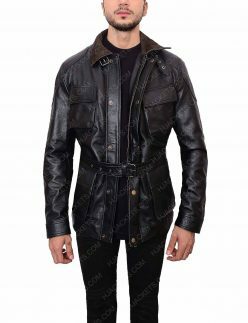 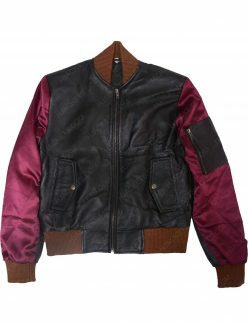 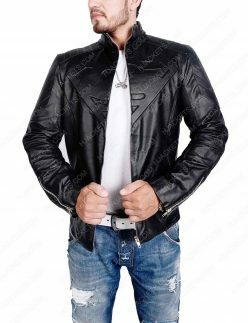 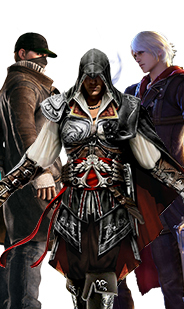 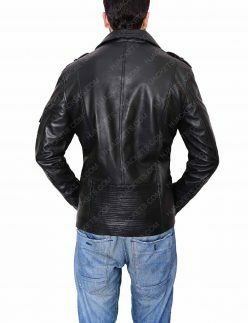 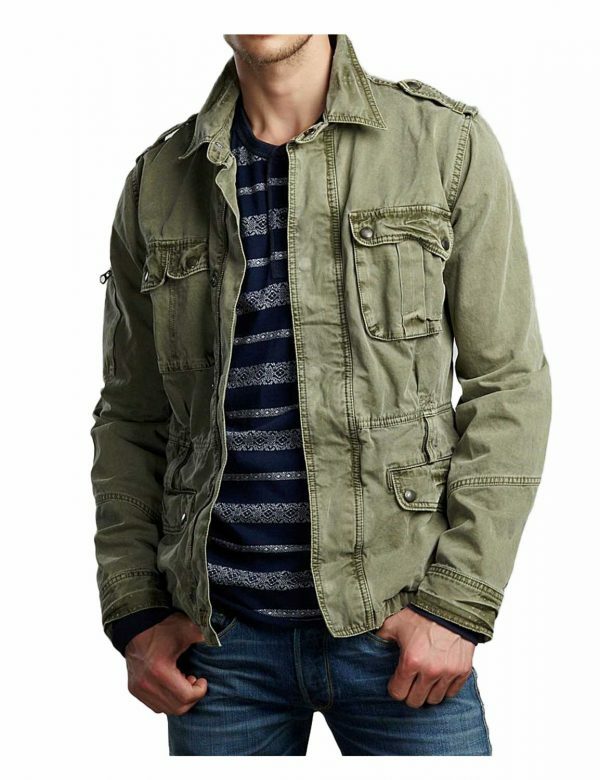 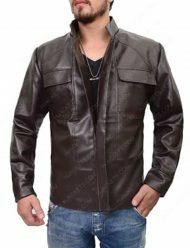 From the attractive collection of the jackets, you can avail according to your father’s choice and avail the variety of jackets from the sale available. 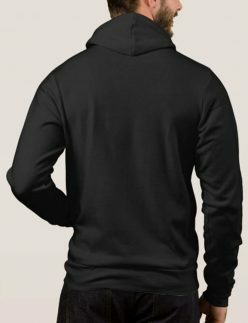 So, what are you still waiting for? 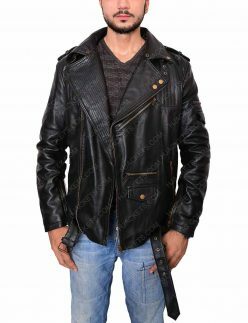 Just have the classy collection that your father may love to receive on this amazing occasion of father’s day. 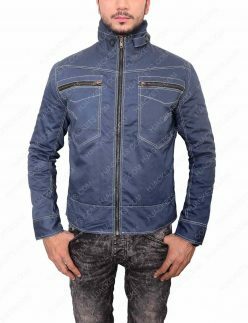 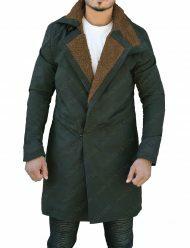 We are sure these jackets would be the great gift for your dad and he can wear anytime for an impressive appearance among all. 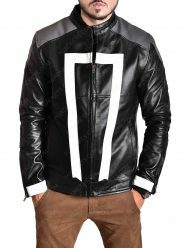 For more collection, you can visit our website and get your favorite products at the most reasonable prices.